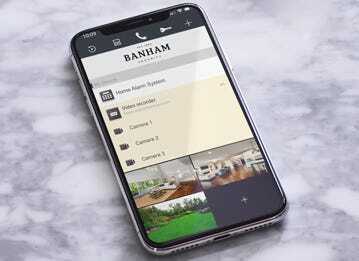 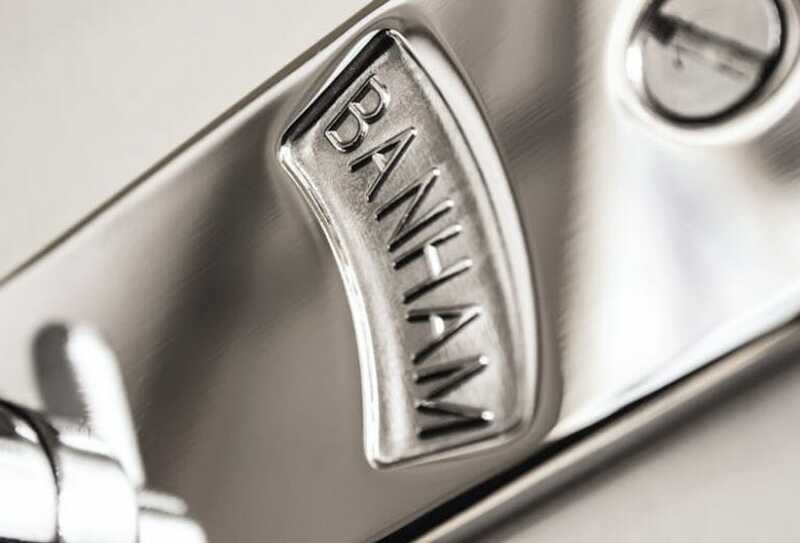 Looking for more information on Banham products and services or not sure where to start? 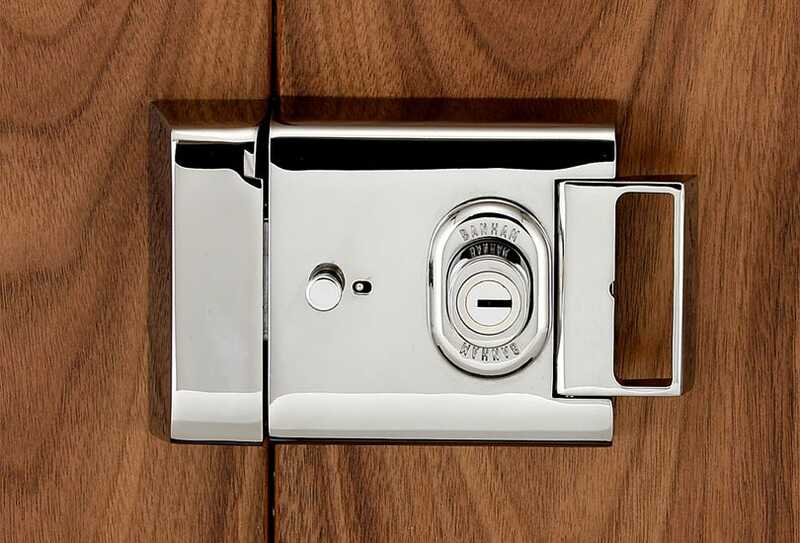 Our article hub has information on locks, doors, alarms and more. 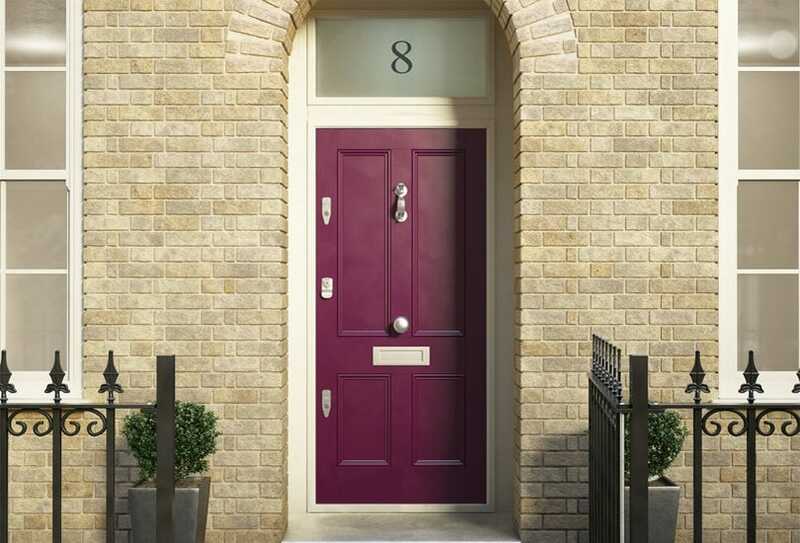 A strong front door is the first line of defence against intrusion. 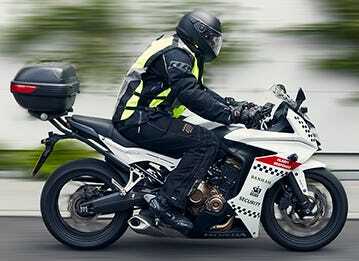 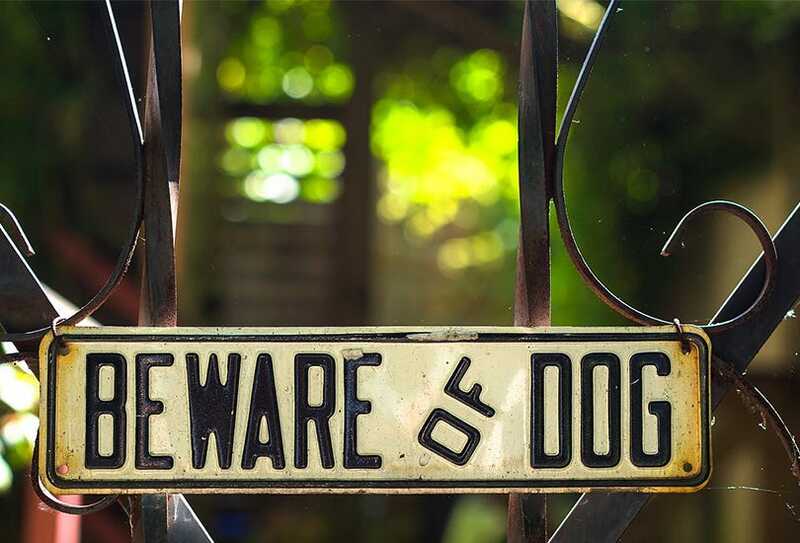 These are some of the measures we offer for the most robust home protection. 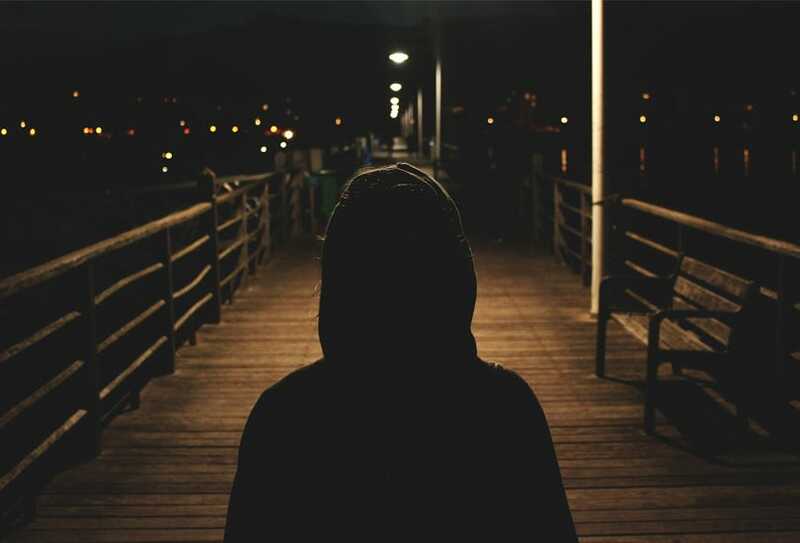 Are Burglar Alarms Worth it? 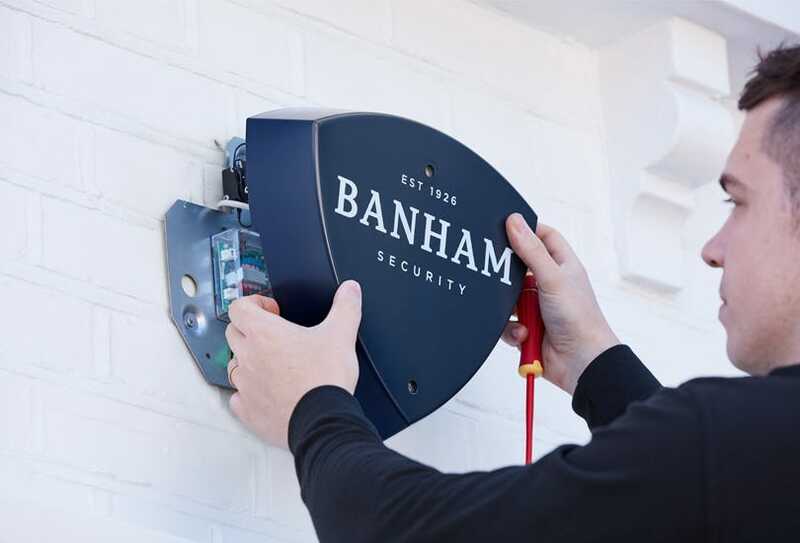 Properly installed and maintained burglar alarms are an invaluable investment as they add another level of security to your home or business property. 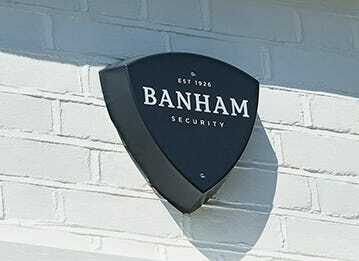 Fake Burglar Deterrents: Are They Effective? 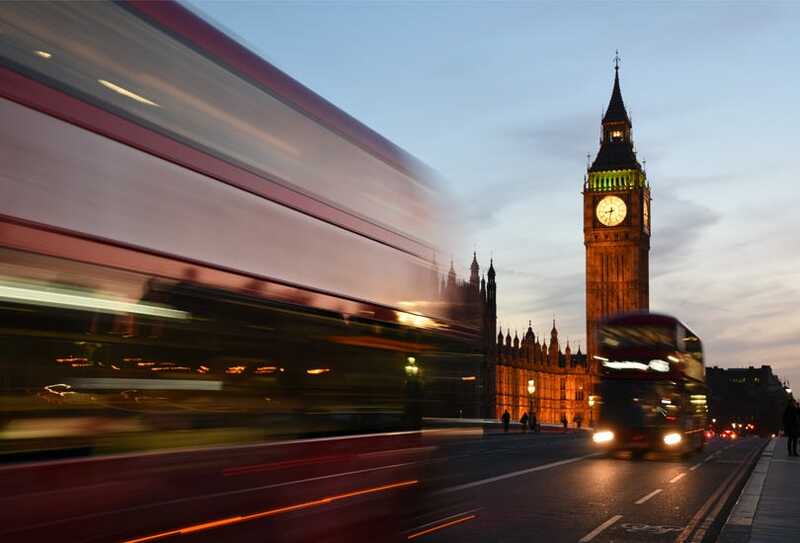 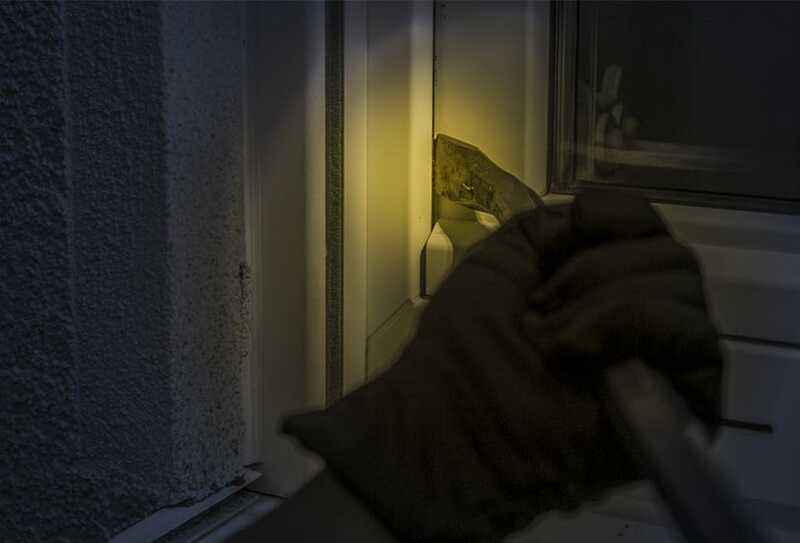 Fake burglar deterrents have always been considered as a viable safeguard against break-ins, but this couldn't be any further from the truth. 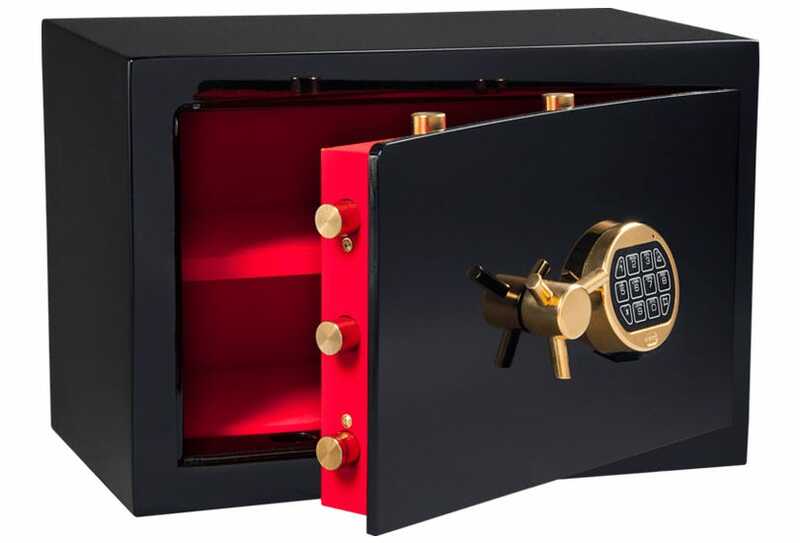 There are certain things you should take into account before buying a safe. 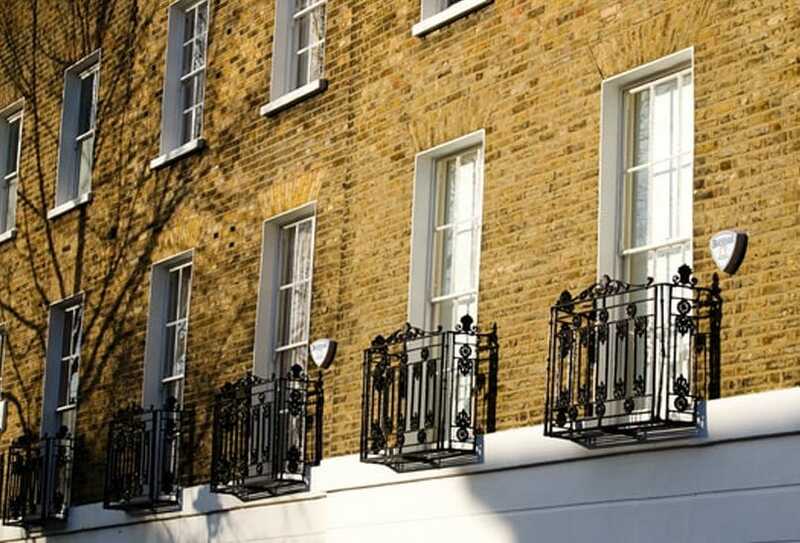 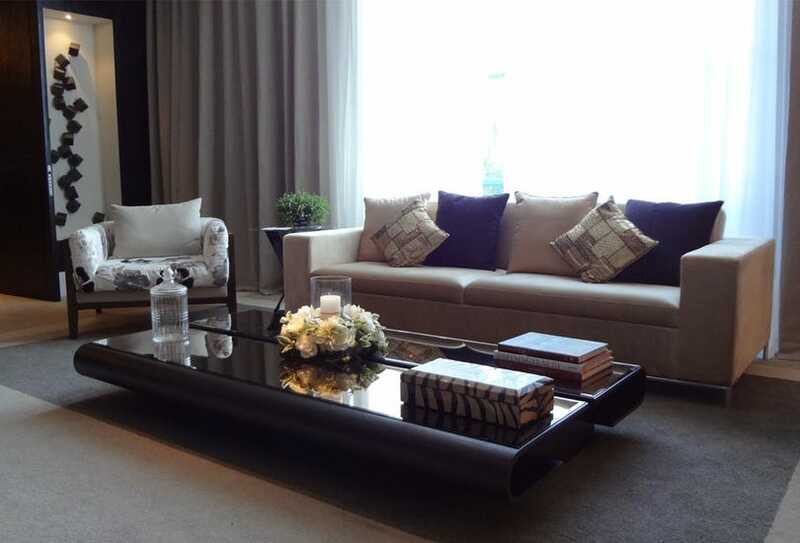 Read our safe buying guide to help you decide on the right home safe. 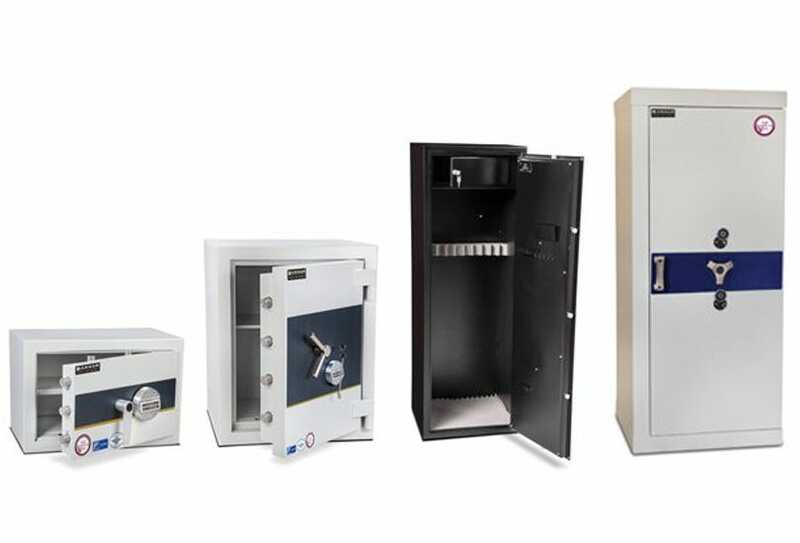 As the market is filled with various types of safes, it can be overwhelming to select the right one for your needs. 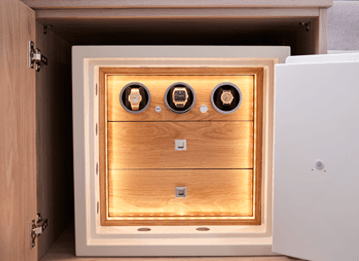 Our detailed guide covers all types including freestanding safes, wall safes, fire safes, gun cabinets, data safes and more. 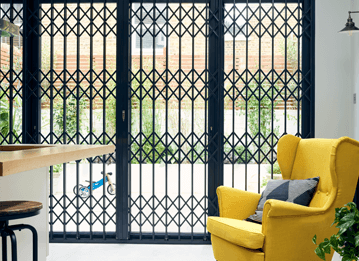 Whether you are locked out this moment, or if you’re worried about getting locked out in the future, this guide will help you formulate a plan of action. 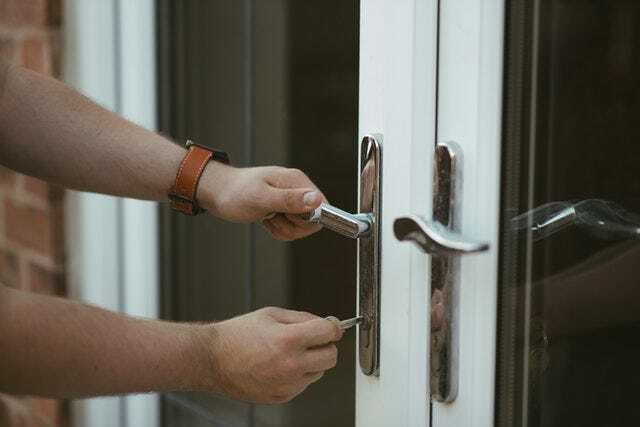 Should You Rekey Or Replace Your Door locks? 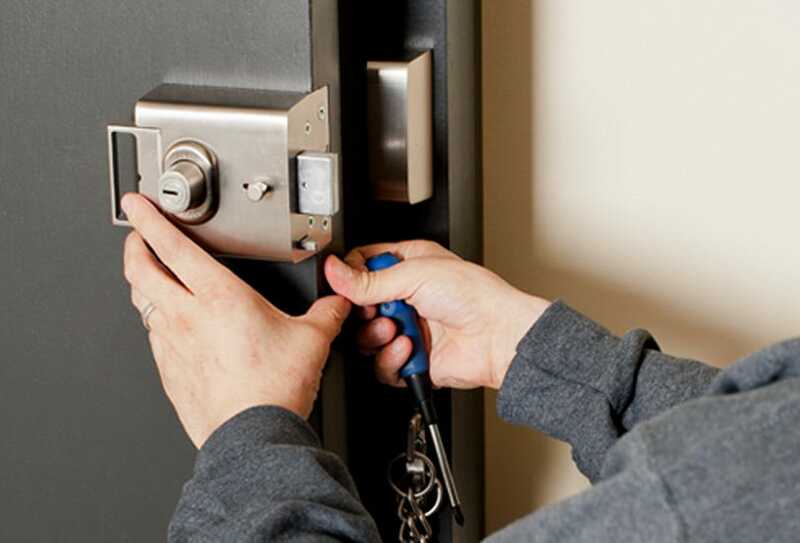 If you're wondering whether you should rekey or replace your door locks, this guide is for you. 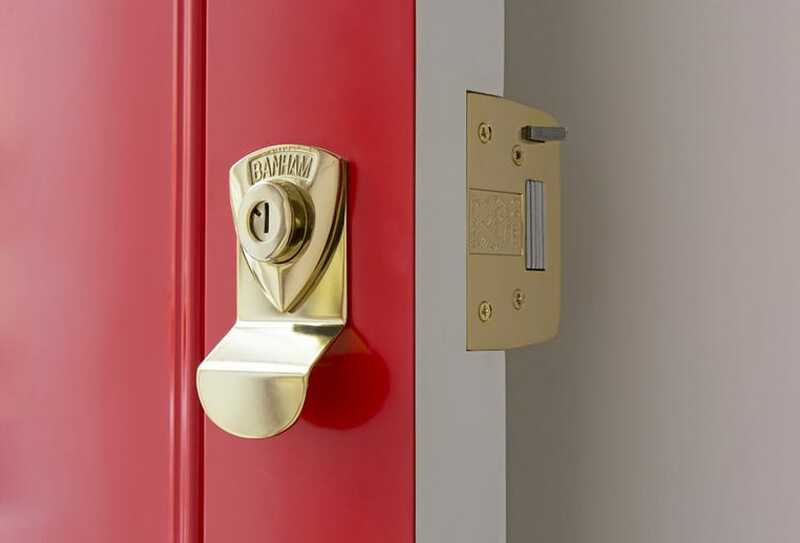 Learn the differences between rekeying and replacing locks. 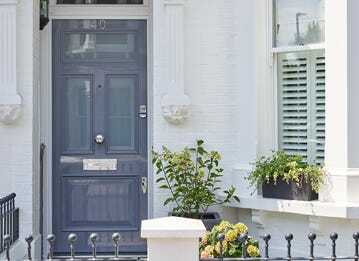 Discover which reasons indicate a need to change your front door locks to ensure the highest level of security for your property. 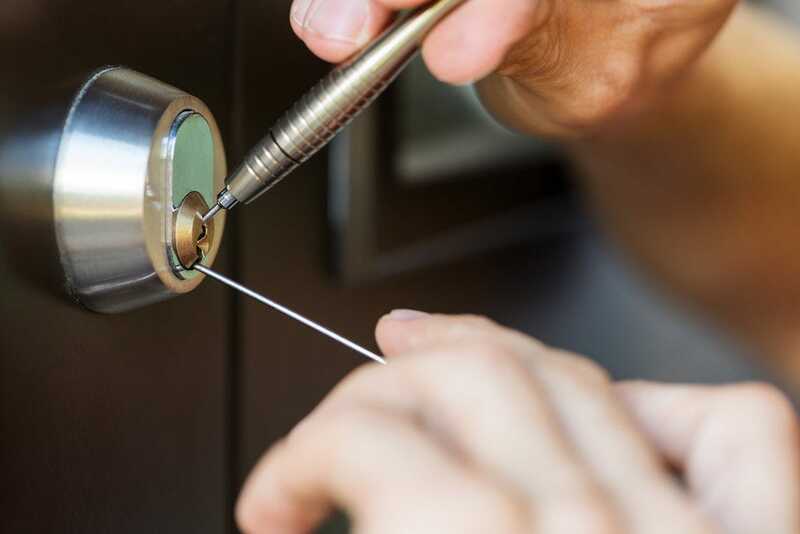 What Should You Expect From A Professional Locksmith? 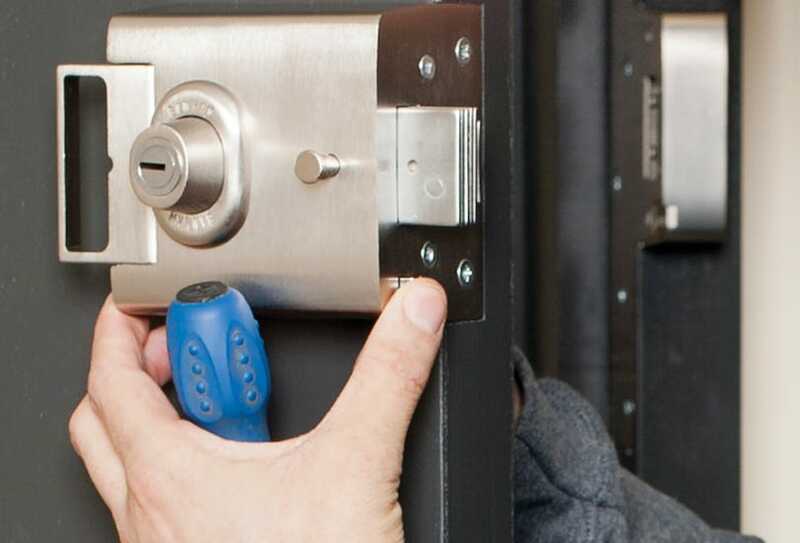 Have you ever wondered if a locksmith can open any type of lock or how much a locksmith costs? 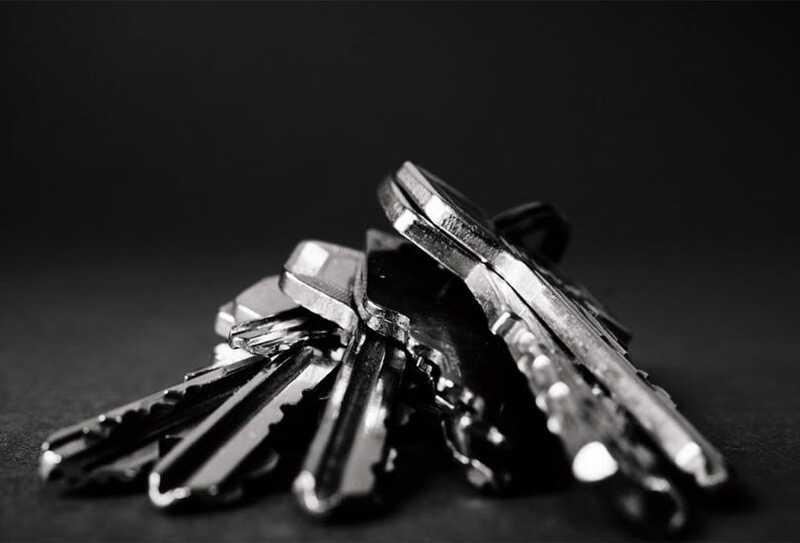 Read on to discover how you can find the right locksmith. 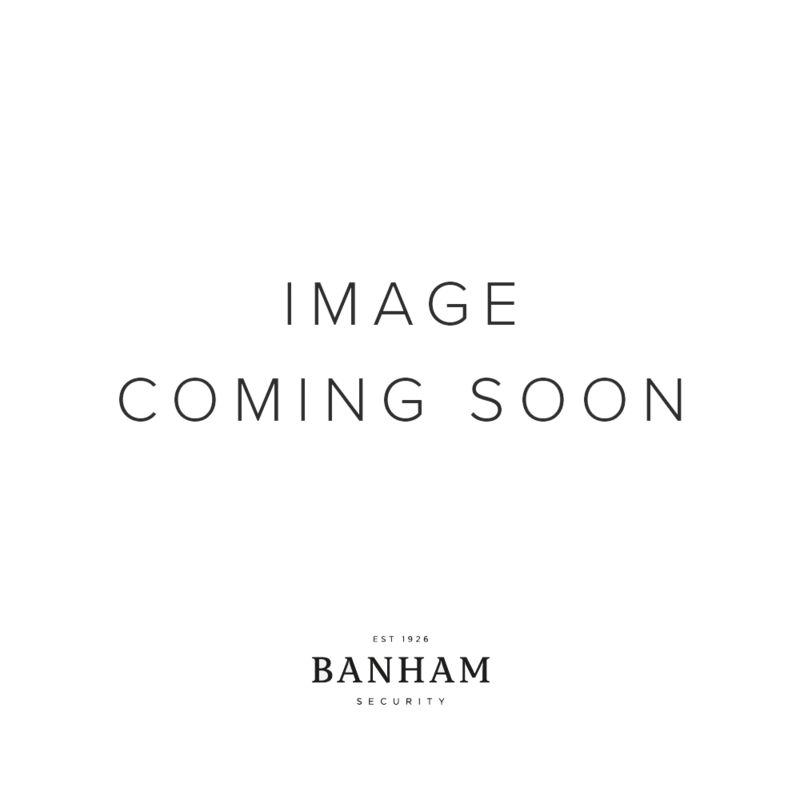 Occasionally, you may find your lock sticking, or it could become seized or worn. 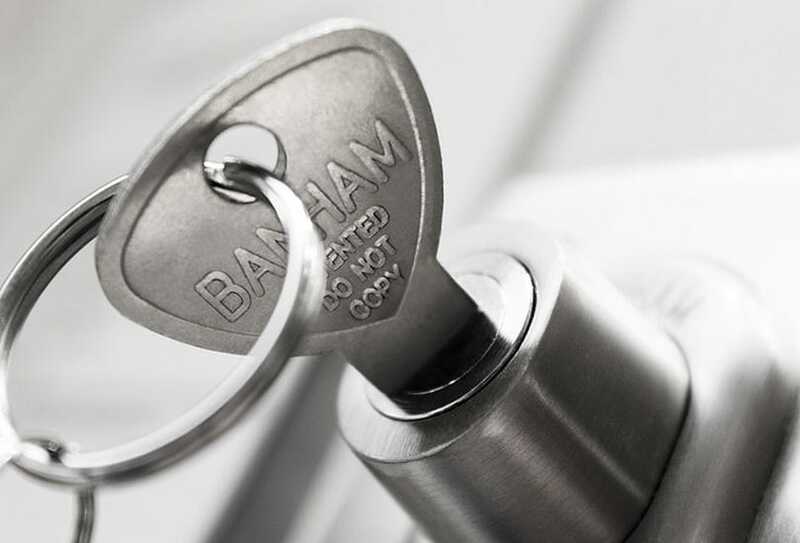 We explore some fast and efficient repairs for lock problems.